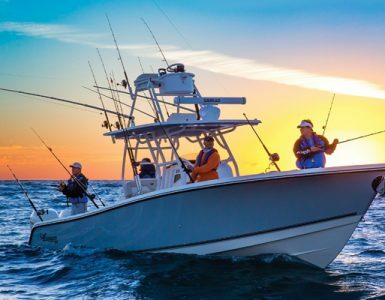 Home » Do You Really Need A Fishfinder ? 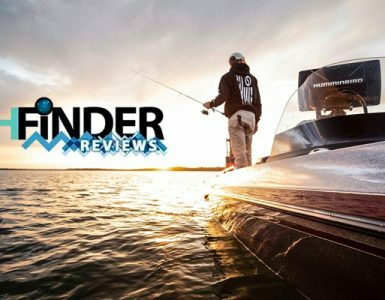 Do You Really Need A Fishfinder ? Never did it dawn on me that there is one to fit just about any circumstance and budget. The problem was, the more I looked into it, the more confused I became. I was not familiar with the terminology at all. Transducer, Sonar, DualBeam, etc. That’s when I decided to do some research and the deeper I got into it, the deeper it became. There were times it got a little frustrating, mainly because of lack of information out there, but after many trips to stores, websites and manufactures websites I was able to gather enough information to give in-depth reviews which included star rankings, and information from actual users of the particular one I was reviewing. If you were like me in thinking that a Fish finder is not for you because you only go out every once in a while, you’re wrong. 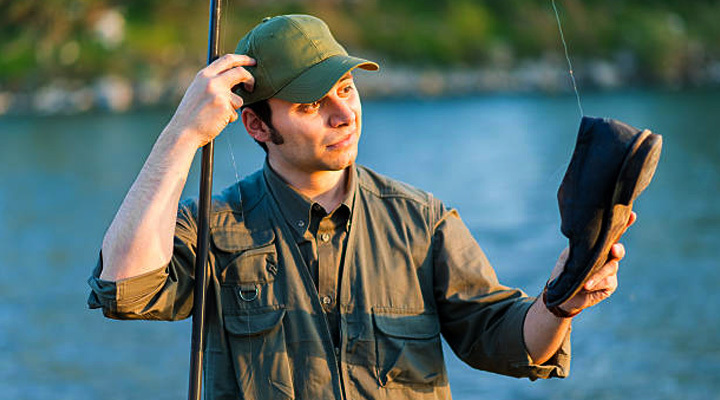 If you’re going to fish, isn’t catching fish the reason you’re going out in the first place? I know just being either on the shore, or in a small boat is serenity in itself, but actually being able to know where the fish are and catching a big one just adds to the day’s experience in my opinion. 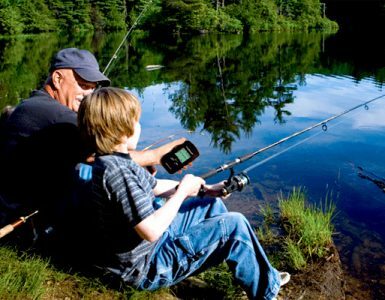 By the way, there is a fantastic Portable Fish finder just for fishermen that fish lakes from the shore at a price you would NOT believe. I never had a Fishfinder because fishing by surfcasting In N.Y. was a lot different than fishing here on some of the most beautiful and serene lakes I have ever seen. Well, it has been a journey of love and I’m very happy I did this review site which will be updated continuously with new fish finders, information, etc.